Skyrim Special Edition Nexus, Alaebasta. 11 Nov 2018. Pick up books simple - With weightless books option. 6 Nov 2016 <https://www.nexusmods.com/skyrimspecialedition/mods/2453>. 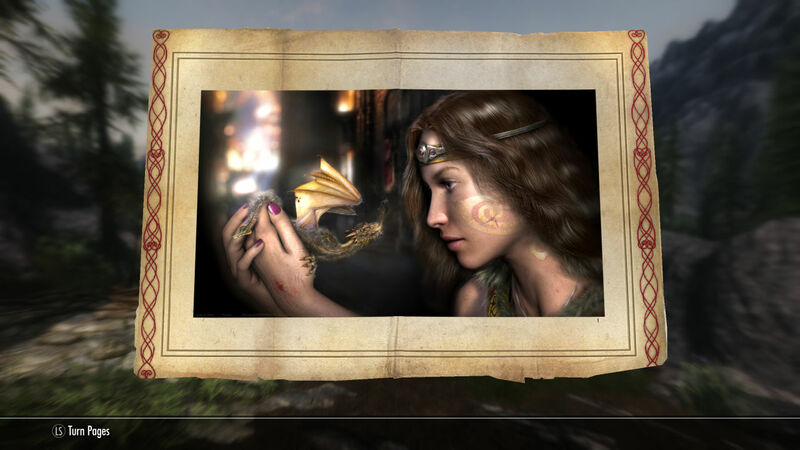 Skyrim Special Edition Nexus, Xylozi. 29 Oct 2016. Weightless Books. 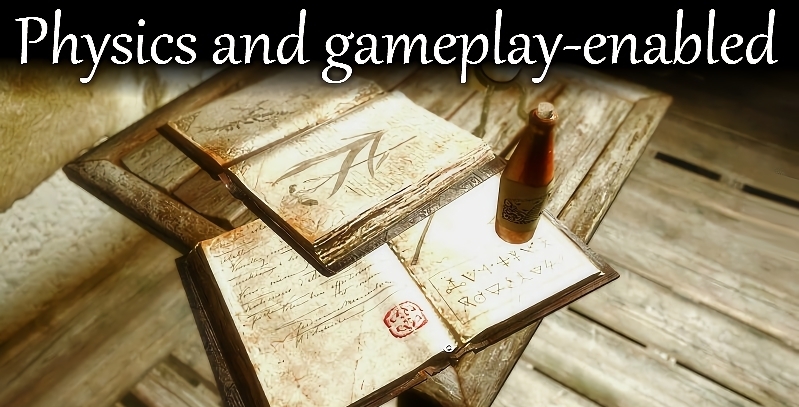 6 Nov 2016 <https://www.nexusmods.com/skyrimspecialedition/mods/990>. Skyrim Special Edition Nexus, TwinCrows. 8 Dec 2016. NarrativeLoot - Open Books - ENG ITA DEU. 6 Nov 2016 <https://www.nexusmods.com/skyrimspecialedition/mods/775>. Skyrim Special Edition Nexus, MannyGT. 14 Nov 2016. 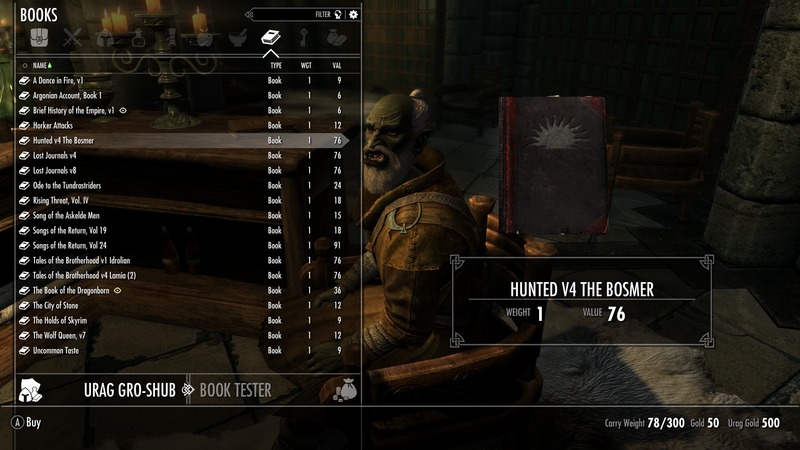 Books of Skyrim SE. 14 Nov 2016 <https://www.nexusmods.com/skyrimspecialedition/mods/4115>. Skyrim Special Edition Nexus, Skysan4298. 27 Nov 2017. 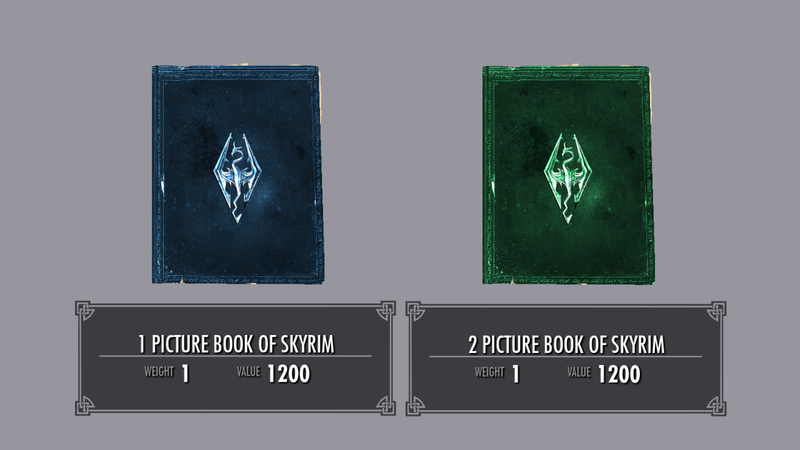 Picture Book of Skyrim. 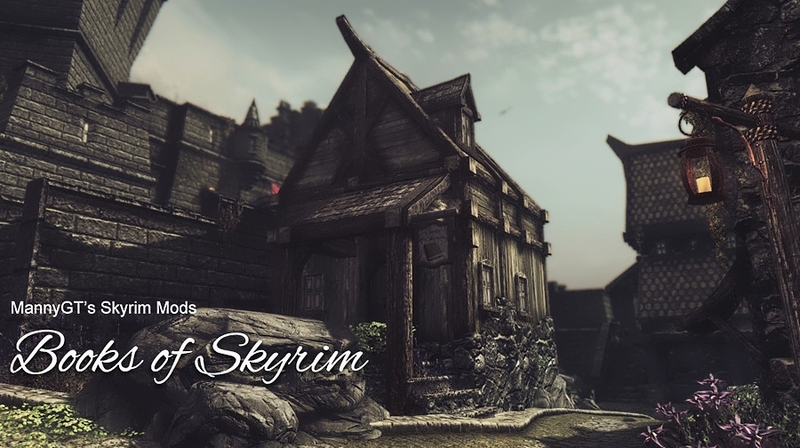 25 Dec 2016 <https://www.nexusmods.com/skyrimspecialedition/mods/6618>. Skyrim Special Edition Nexus, theonyxphoenix. 10 Apr 2017. 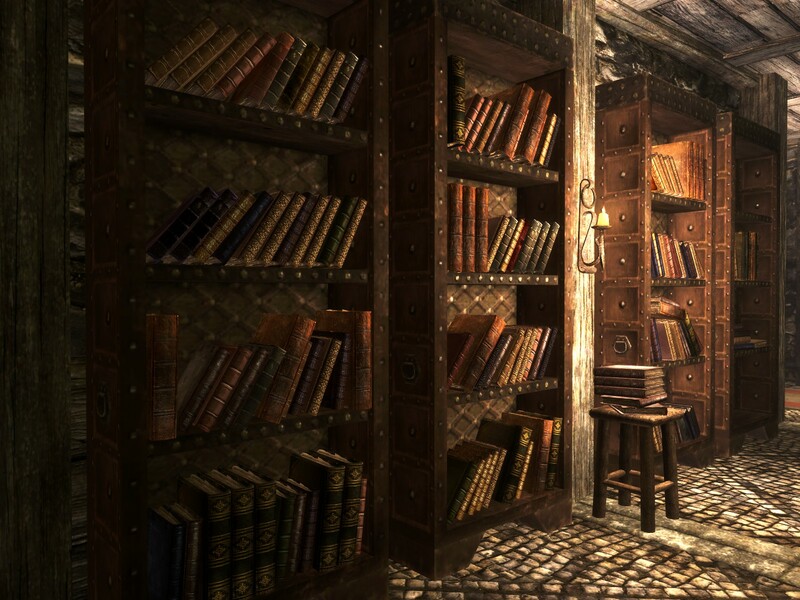 Research in Skyrim - Library of Learning. 21 Jan 2017 <https://www.nexusmods.com/skyrimspecialedition/mods/7684>. 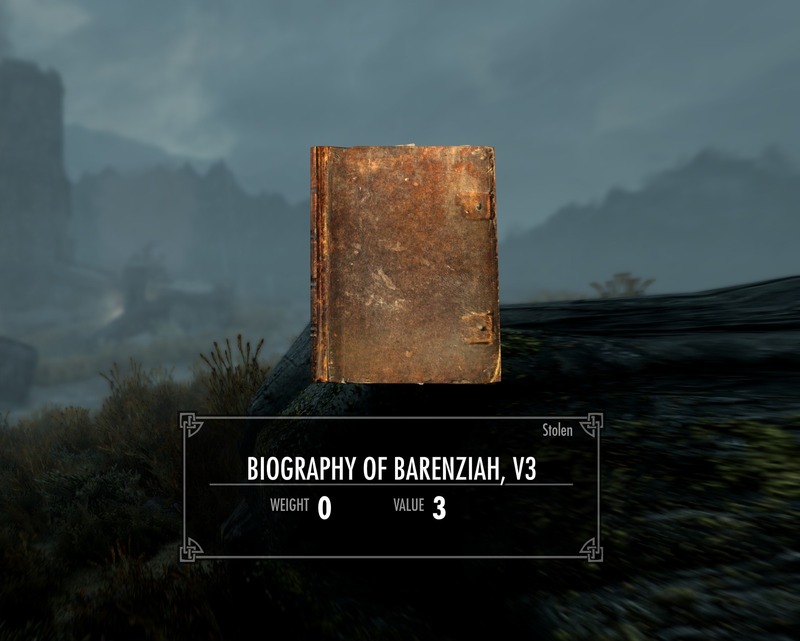 Skyrim Special Edition Nexus, Benefactor. 14 Apr 2019. 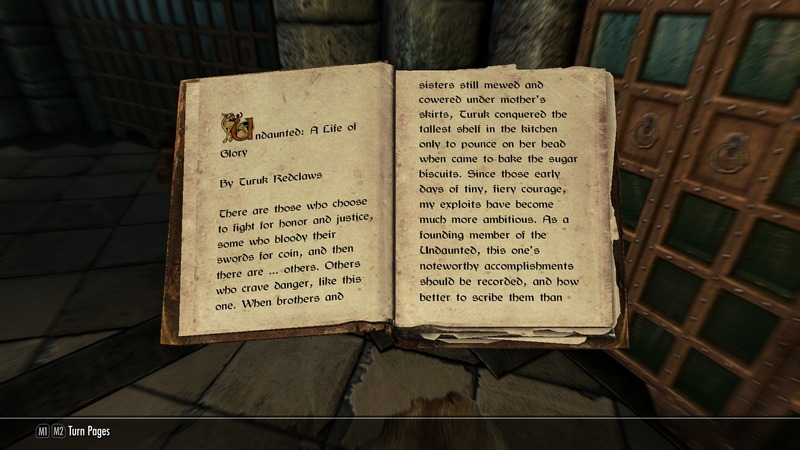 ESO Books. 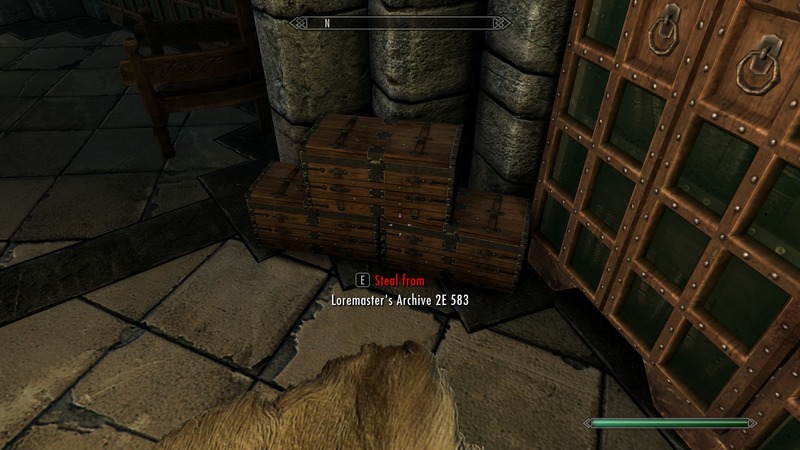 14 Apr 2019 <https://www.nexusmods.com/skyrimspecialedition/mods/25029>. Skyrim Special Edition Nexus, Delax. 18 Jan 2017. New book - The Male Organs of Sentient Races. 18 Jan 2017 <https://www.nexusmods.com/skyrimspecialedition/mods/7596>. 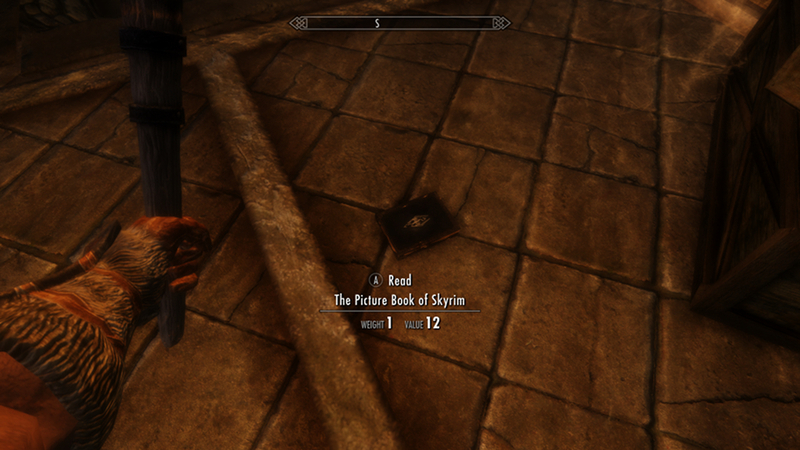 Skyrim Special Edition Nexus, Sohothin. 9 Nov 2016. Scholar - No SkillBook Leveling. 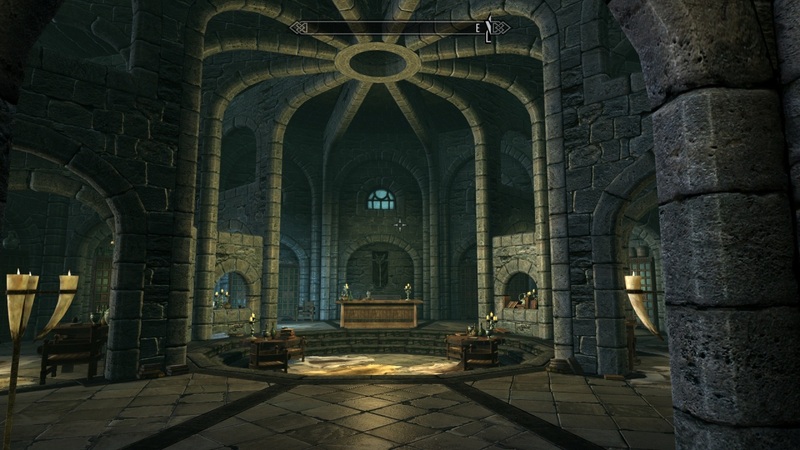 9 Nov 2016 <https://www.nexusmods.com/skyrimspecialedition/mods/3494>. Skyrim Special Edition Nexus, Rabid_Kiwi. 23 Dec 2018. 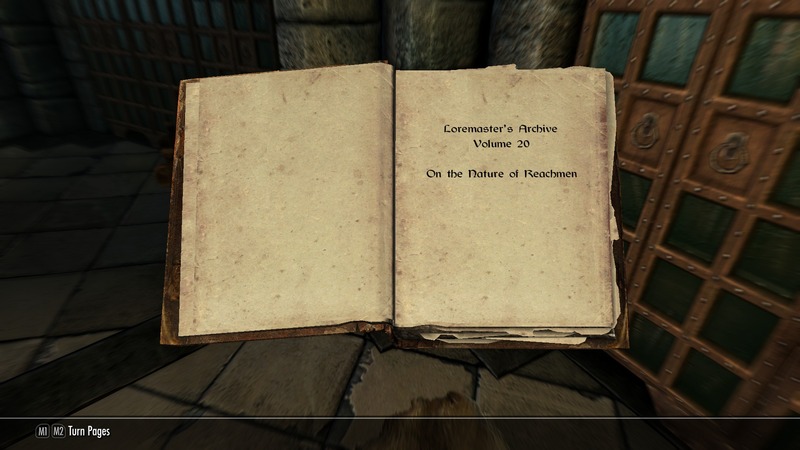 Skyrim Reading. 23 Dec 2018 <https://www.nexusmods.com/skyrimspecialedition/mods/22077>.